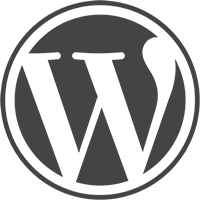 WordPress is one the most highly popular blogging and CMS system in the web world. This category focused in depth about the core functionalities and its usages of WordPress. 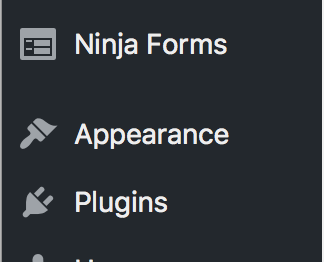 This helps how to built and modify the action and filter hooks of WordPress Core.